This use of the word bohemian first appeared in the English language in the 19th century to describe the non-traditional lifestyles of marginalized and impoverished artists, writers, journalists, musicians, and actors in major European cities. Bohemians were associated with unorthodox or anti-establishment political or social viewpoints, which were often expressed through free love, frugality and — in some cases — voluntary poverty. 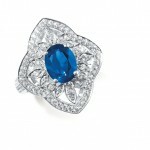 A wealthy and privileged, even aristocratic, bohemian circle is sometimes referred to as the haut bohème (“high bohemians”). 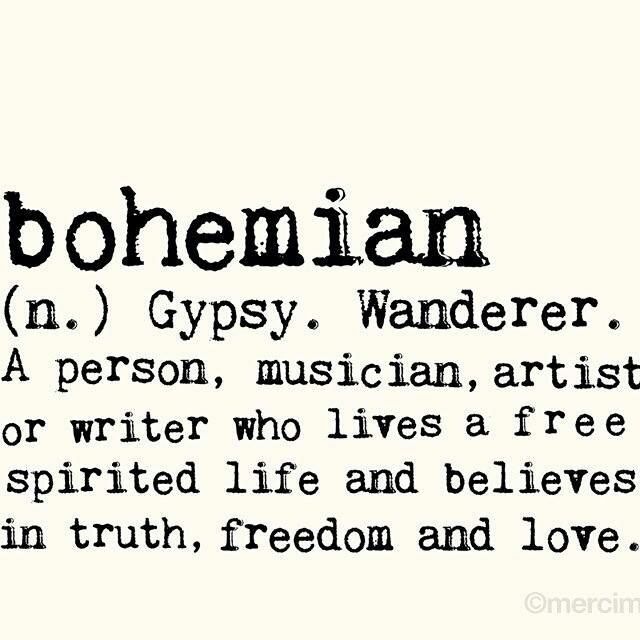 The term Bohemianism emerged in France in the early 19th century when artists and creators began to concentrate in the lower-rent, lower class gypsy neighborhoods. Bohémien was a common term for the Romani people of France, who had reached Western Europe via Bohemia. So how exactly does this translate into weddings? 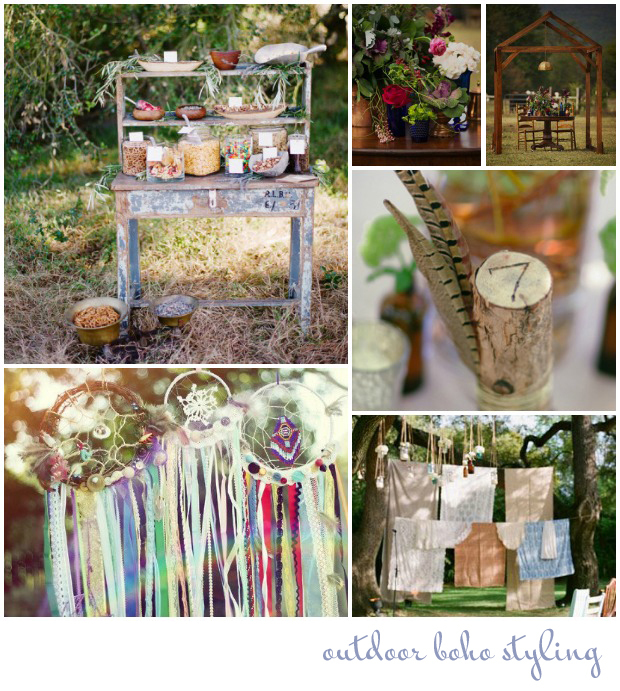 To me, a boho wedding is an unconventional affair with a relaxed and carefree attitude. Quirky and creative styling is adopted, resulting in a mish mash of eras, styles and tastes. 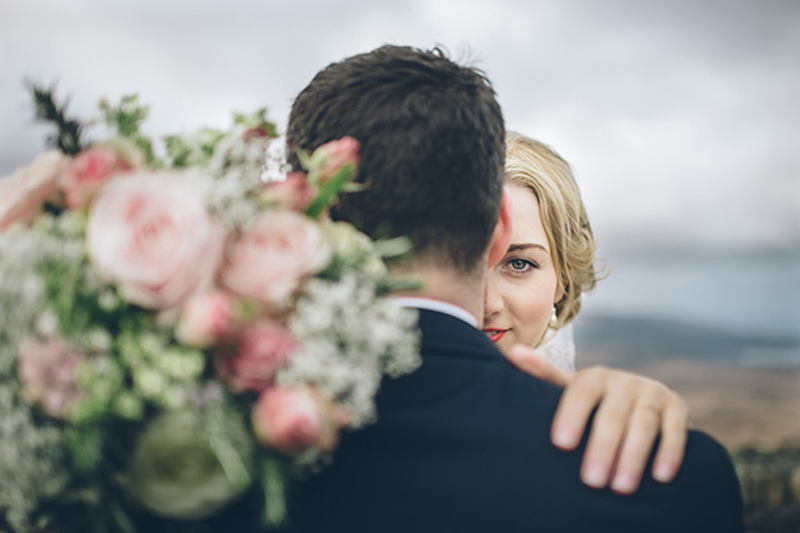 Whether your setting is the beach, a pretty woodland, a festival style field or a cool and quirky venue, they often have one thing in common. Nature and being natural. 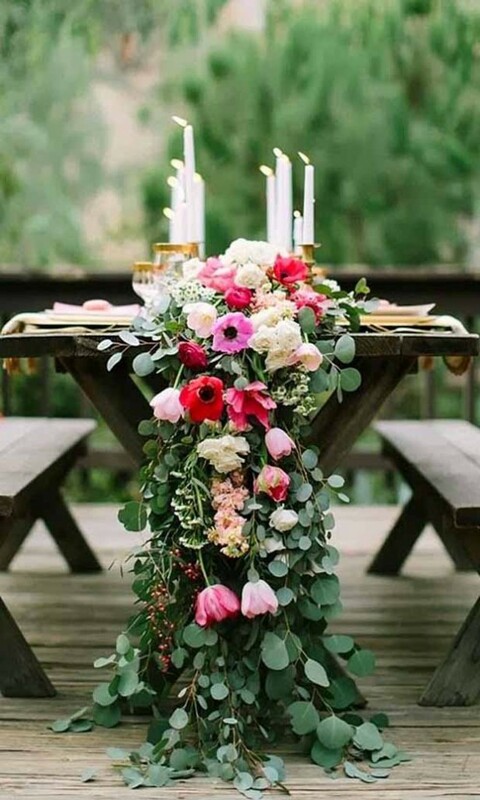 The boho wedding style can range from casual beach to romantic french countryside and includes quirky carnival, whimsical woodland and free-spirited festival. Firstly you need to think of your dress. 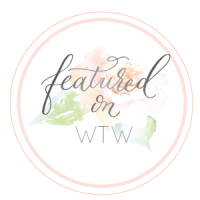 A boho bride is an unfussy bride! 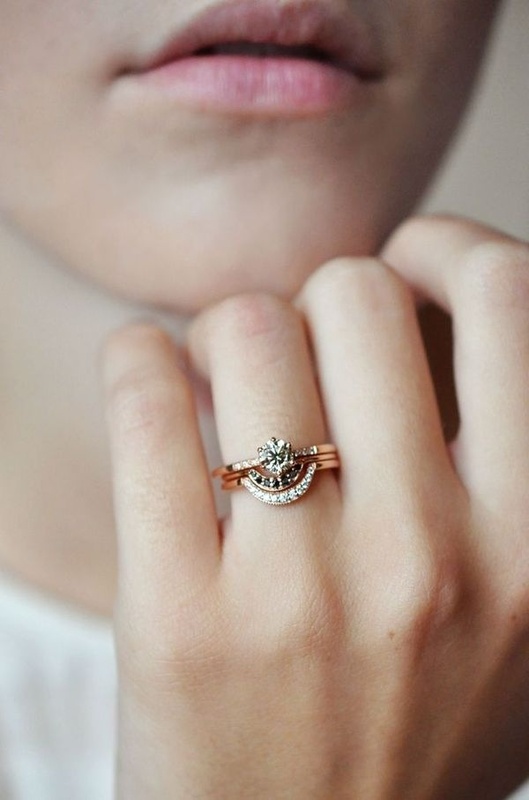 Think long, flowy materials or quirky eclectic pieces. 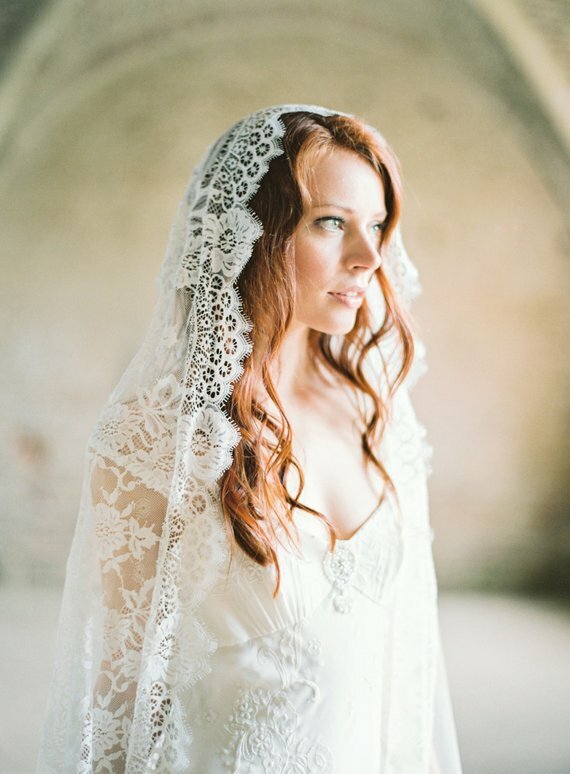 One of the key looks for a boho bride is the hair, it should scream effortless & carefree. 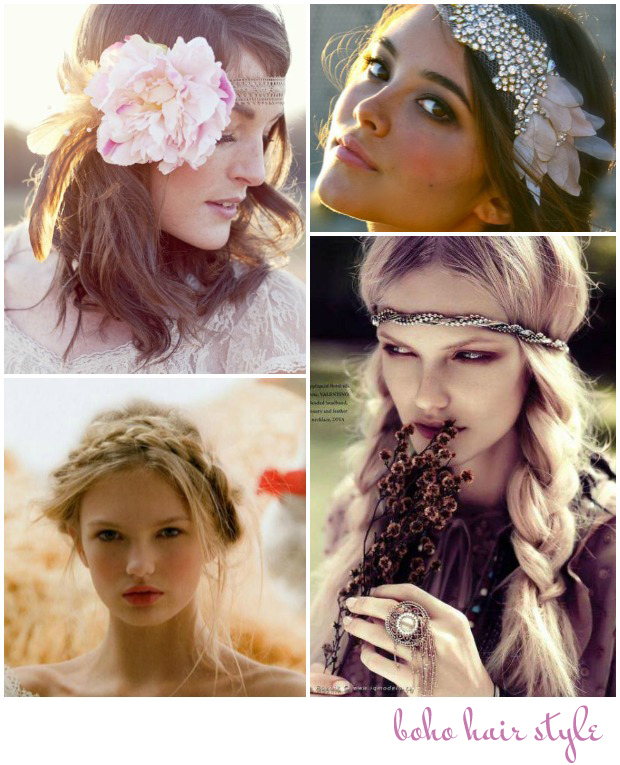 Think pretty mussed up waves, loose plaits, fishtail braids and braided hair crowns. 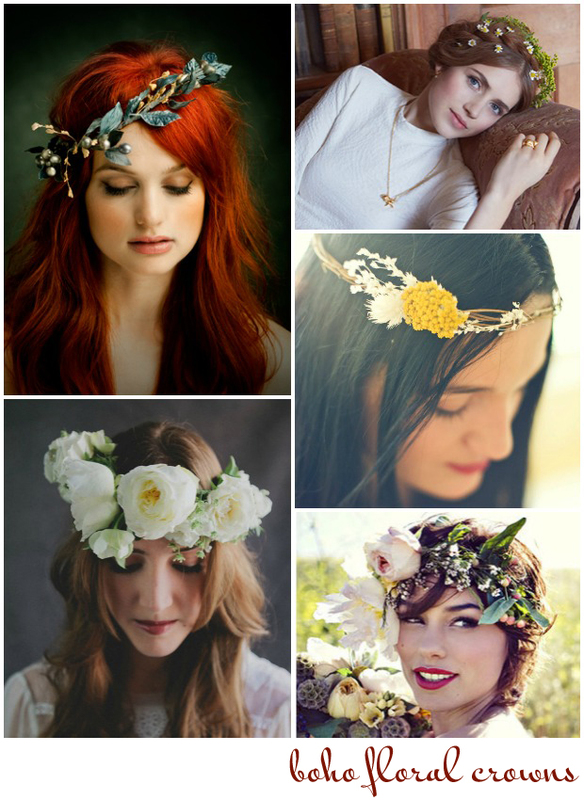 Forehead bands, flowers or whimsically embellished headpieces worn to the front of the head are super pretty too! 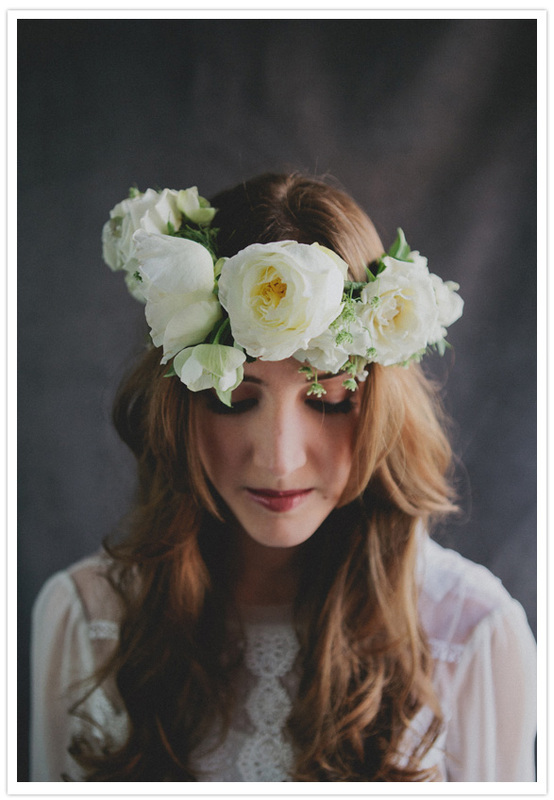 Flower crowns are a huge bridal trend right now and very bohemian. Go for full floral impact with large, glorious blooms! 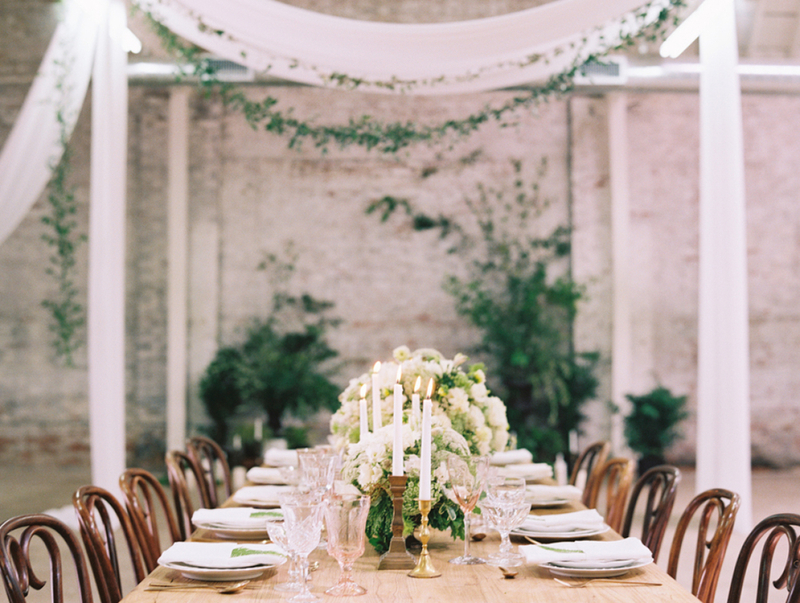 Or keep it low key and simple with dainty little flowers, leaves and twine. 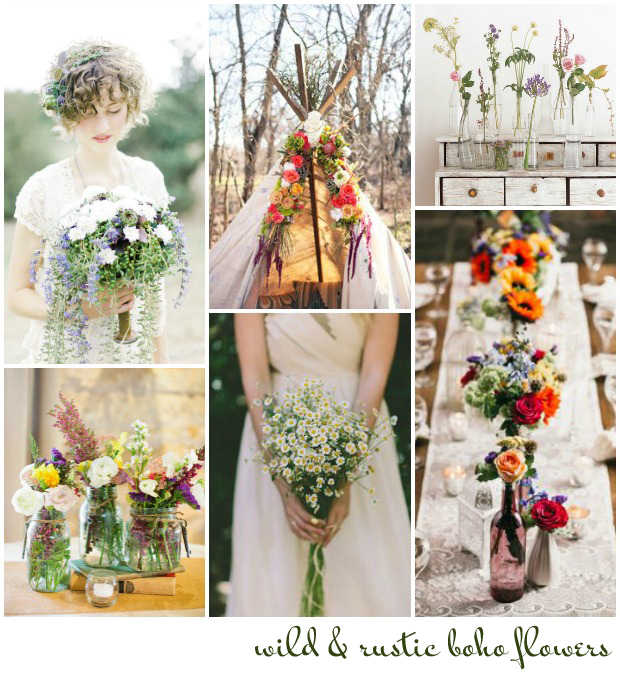 Staying with flowers, create a boho look and feel for your wedding by going wild! 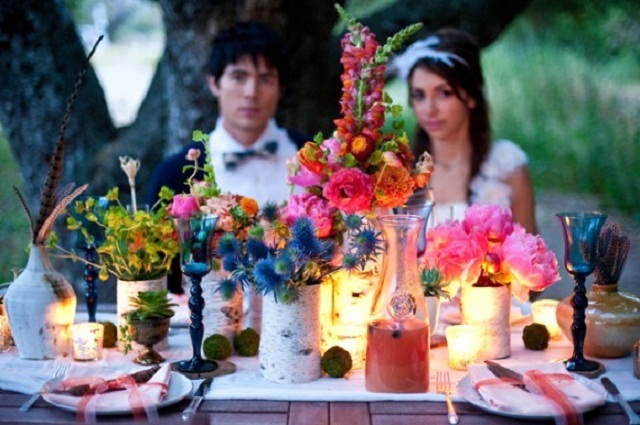 Yes, mismatching wild flowers in an array of eclectic jars and receptacles look gorgeous and are incredibly boho! 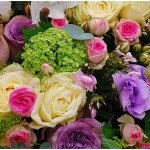 Your bouquet should be unstructured and loose. When it comes to styling your big boho day, think of nature. 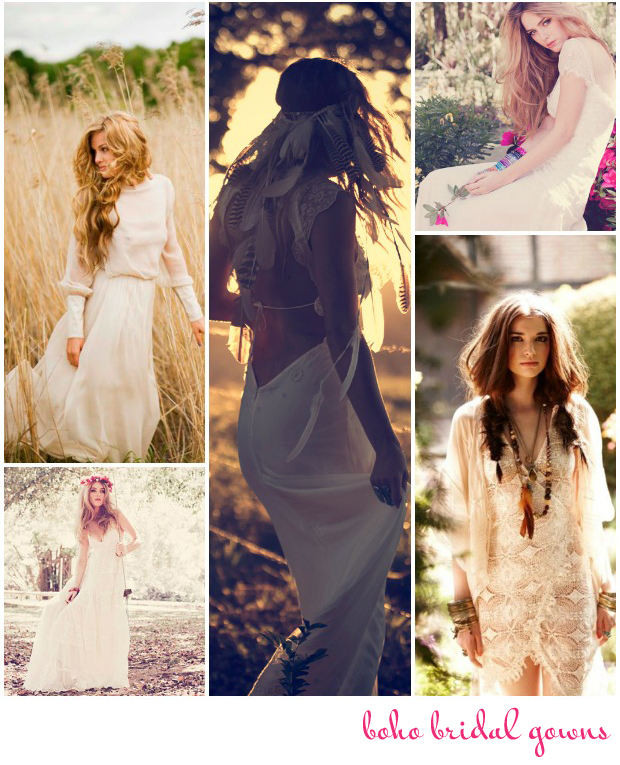 For an authentic boho look use materials like feathers, wood, lace, ribbons, DIY jars and bottles. Mismatching crockery and furniture will pull the whole look together. I bloody love this! It sums up my wedding perfectly! So glad I met you, now I can show people what I mean as this says it all! 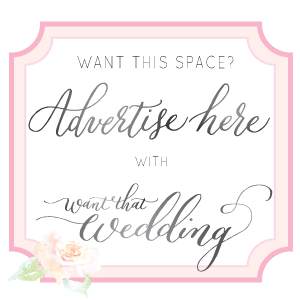 Can you please suggest some outdoor venues in the UK (ideally centrally located) that could provide the basis for such a cool wedding? HELP! What a fab website. 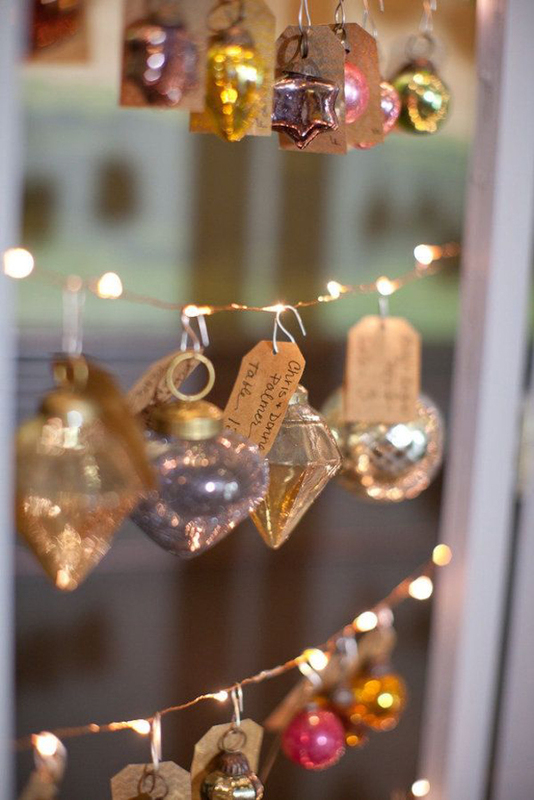 Loads of inspiration, I am in the very early days of planning and I am struggling to find a venue, any ideas? We are looking for a field that we can put a tipi in, with toilets and camping facilities, preferably in the midlands…. why is this so hard??? HELP!!! !